If you're looking for a fun and functional way to decorate your home, look no further than this beautiful and original decorative wall sticker which includes a clock mechanism! 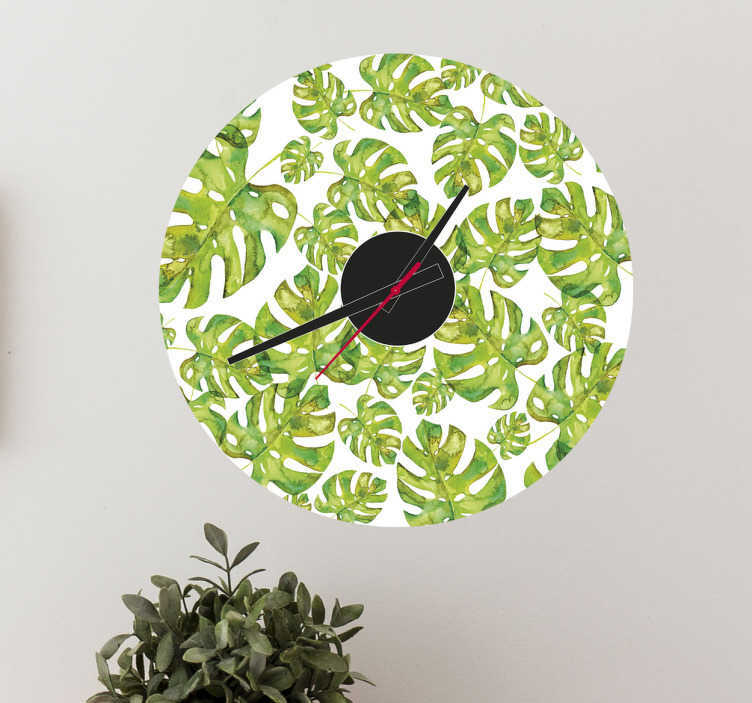 As easy to apply as it is to remove, and leaving no residue upon removal, this vinyl comes with the clock piece included and is perfect for any room in the home! This sticker is available in a variety of different sizes!